This photo is for demonstration purposes only to show how the Blue60 can mounts onto the gun. 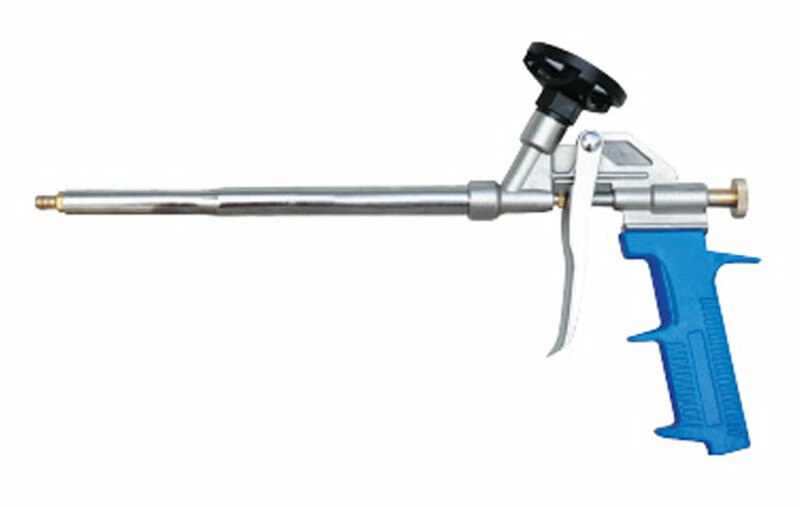 Heavy duty aluminium bodied PU foam gun with stainless steel nozzle and Teflon coating for easy cleaning. 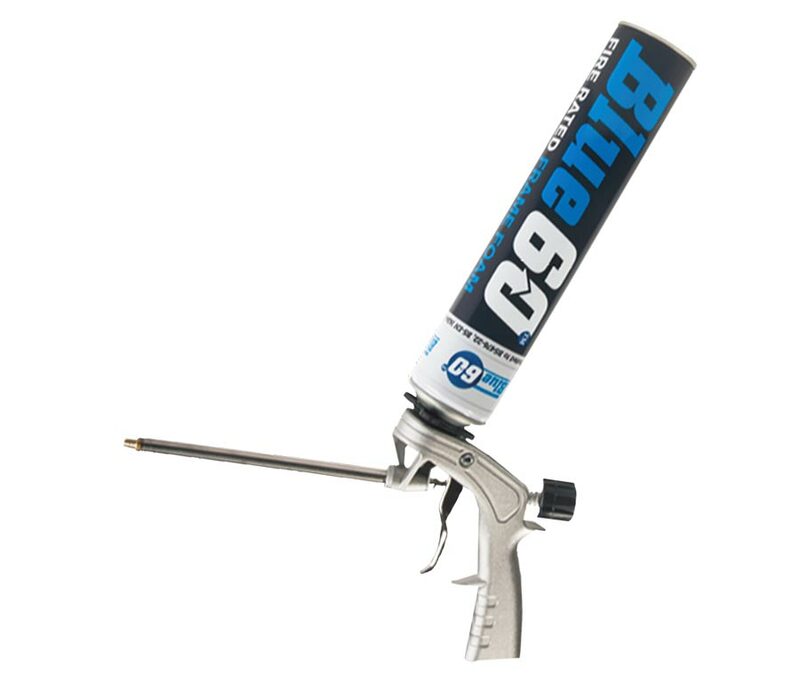 Allows gun grade expanding foam to be applied cleanly and precisely.